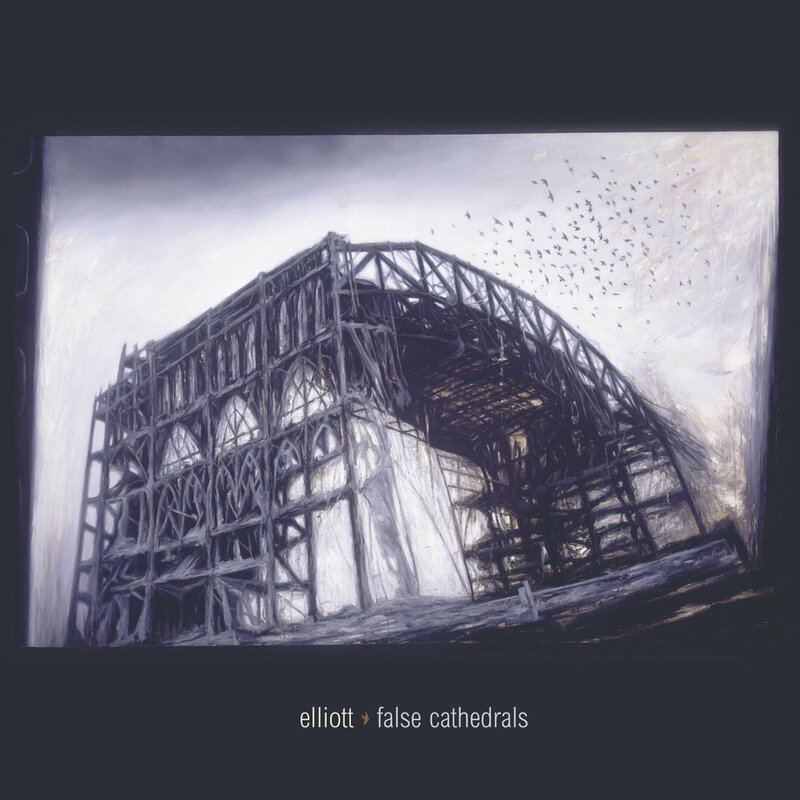 False Cathedrals is a dark sprawling album that guides its listeners on a journey; A journey that remains consistent with its claustrophobic and melancholic tone, but varied enough in its delivery so that the sound never stales. The hauntingly beautiful aesthetic of the album artwork is perfectly captured in the band’s familiar yet off kilter style. While the overall sound offers an obviously indie/emo rock base, the band are able to craft an experience that feels fresh through its specific brand of isolation and dissonance.